With a boom of engagements over the Christmas and New Year period, January is always a busy month at Infinity Photography. Popular dates for 2015 and 2016 will book up really fast so make sure you contact us as soon as you announce your engagement and while you have time off work so that we can arrange for you to see our beautiful photos and albums. Meeting with the photographer who will photograph your special day is important to us so that you can see what they are like and chat about what you want. You might even want to ask them a couple of personal questions like “why they became a wedding photographer” and ‘if they weren’t photographing weddings, what would they be photographing instead”? 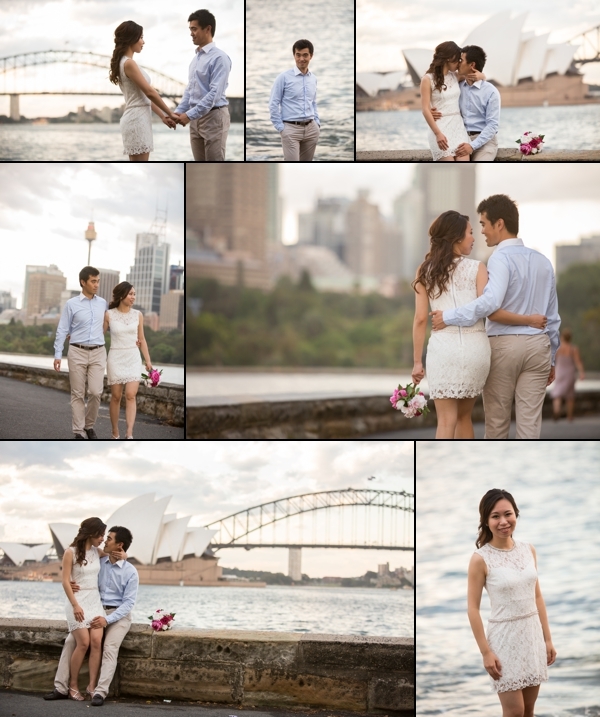 As with engagements, engagement shoots are popular at this time too. The weather is beautiful and having just got engaged, you want to share it with the world! 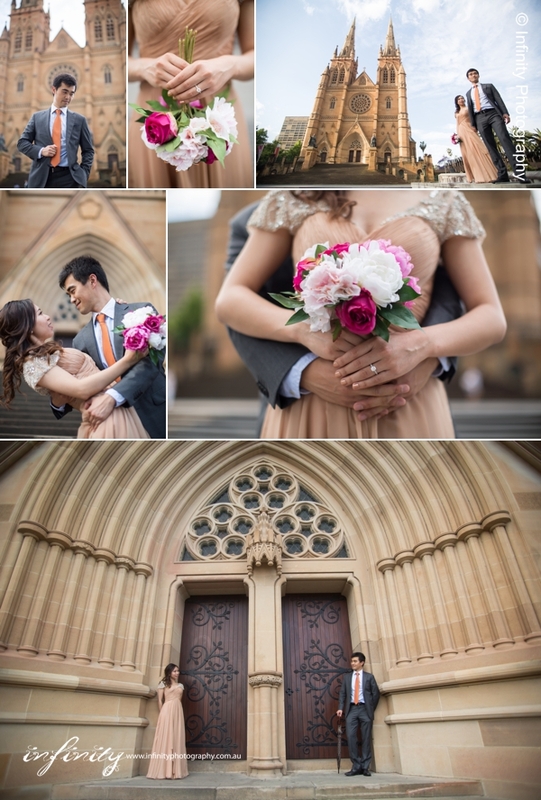 These may be the only professional photos taken of you both other than your wedding photos. Engagement shoots can be lots of fun especially if you photograph them at a place that is special to you both or if you bring along some props that are special. Give us a call and we will be happy to give you some ideas.